PCOS or polycystic ovary syndrome may be affecting a lot of women among your family and friends. In fact, in Singapore, PCOS affects between 5% to 15% of women in reproductive age. PCOS should not be ignored because it can lower the quality of life of a woman and even lead to obesity and infertility when left untreated. Here are some things you need to know about PCOS. Is PCOS a Type of Cancer? 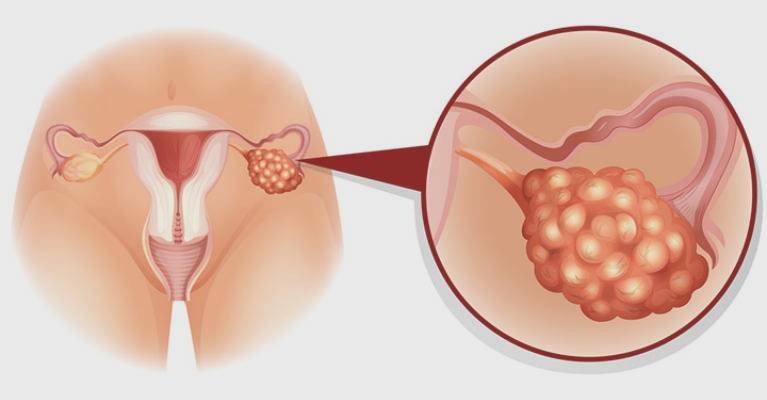 Although the name might sound like a type of cancer, the cysts are not necessarily cancerous and are usually painless. 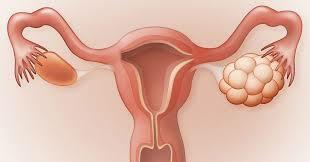 The name polycystic is a term that describes the number of small cysts found in the ovaries. Because the symptoms are not life-threatening, a lot of women do not know they have it, but this hormonal disorder affects both the reproduction and the metabolism of the body. Symptoms such as irregular periods, infertility, weight gain, acne, thinning of the hair, and excess hair on the body and face are common. What Happens When You Have PCOS? Besides the symptoms listed above, PCOS can also occur with other conditions that might worsen it or make life more difficult for the woman. Some patients also suffer from insulin resistance that could potentially lead to type 2 diabetes, high levels of bad cholesterol, and hypertension. If the woman already has problems with her weight, she will also likely suffer from sleep disorders, irregular menstrual cycles, and lack of ovulation. 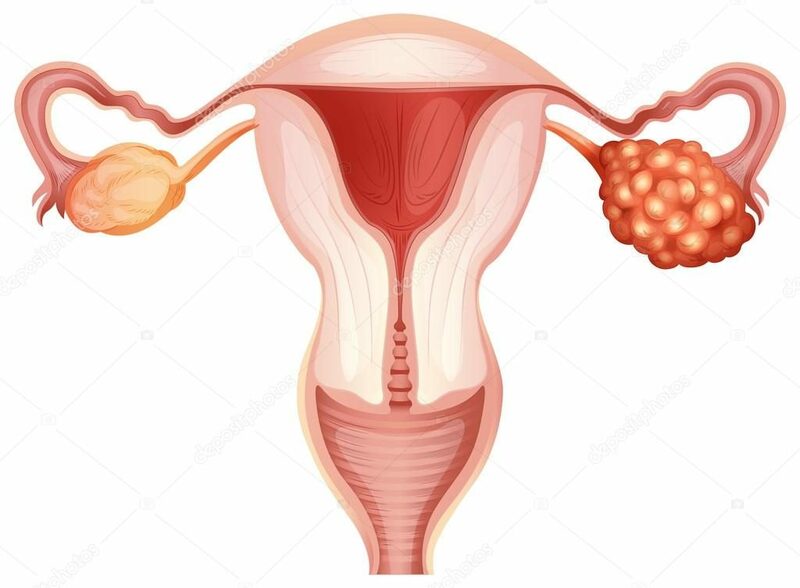 The last two could lead to uterine cancer due to the inability of the uterus to shed as often as it should during menstruation. The cause of PCOS is still unknown to date, but researchers believe that it results from a combination of different factors besides the imbalance of hormones which causes most of the symptoms listed above. It has also been known to be connected to the high levels of androgens or male hormones in the ovaries that result in excess hair, hair thinning, and a deep voice in some women. If there is a female relative who has had PCOS, it is also more likely for the other women in the family to acquire it. Unfortunately, PCOS cannot be cured, but the symptoms can be managed through a combination of treatment, diet, and exercise. How Can I Improve the Symptoms? Before a treatment can be recommended, the doctor will need to perform tests to determine the severity of the symptoms and to rule out other possible conditions. A physical exam, blood hormone levels test, blood glucose levels test, and ovarian ultrasound may be performed. If there is hormonal imbalance, the doctor will recommend anti-androgen medication and birth control pills, while problems in the blood glucose level will need a separate treatment such as Glucophage. For women who cannot use estrogen, the doctor will recommend synthetic progestin, while spironolactone might be prescribed for acne, hair loss, and hirsutism may be recommended.